Designer Sweatshirts and Jackets manufactures in Andheri East, Mumbai Enjoy the winter season with Giftt Hub's trendy and stylish Sweatshirts and Jackets. These hoodies are superior quality and can be customized with company logo branding. We offer various designs like full zipper jackets, Zipper hoodies with zip, Sweatshirts with hood and without hood, Sweatshirt with Pockets and many more designs. We not only do hoodies but also do T-shirts round neck and V-neck, Collar t-shits, Dry-fit T-shirts, and shirts. Giftt Hub has done various quality and designs of hoodies for our esteemed clients like UFO digital Media, Convergys, TCS and many others. Whether you need a sweatshirt for casual or sportswear we have a great selection to choose from. 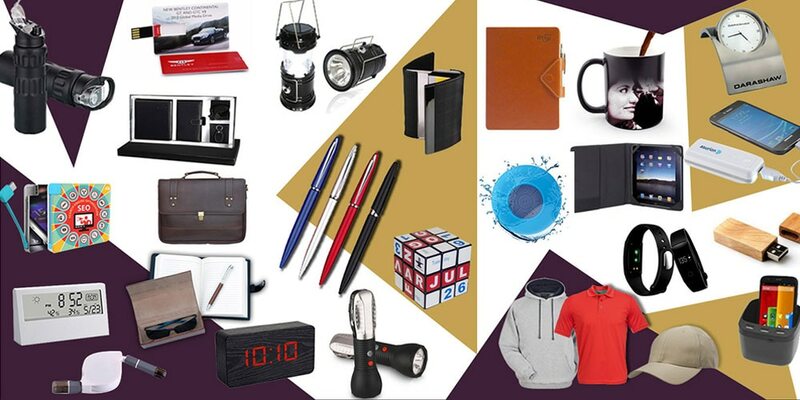 Leading Suppliers of Corporate Gifting Products In Mumbai Stay Stylish, Stay Trendy !! Giftt Hub's Travel Digital Pouch is a unique concept bag that helps you organize your travel accessories like earphones, hard disk, power bank, multi connector, data cable, portable tool kits etc. It is a premium denim finish , water proof bag. It comes in two colours blue and black. The travel organizer has many utility pockets and soft rubber straps to keep things organized. The travel bag has ample space for branding which makes it a perfect corporate giveaway. New and Innovative Corporate Gifting Products. Giftt Hub's book shape locker is a unique corporate gift. It is easy to carry. It also has a digital lock which makes it secure. The outside cover of the book shape locker can be customized as per the artwork given by the client. This desktop product has good branding space and thus helps in Brand promotion.